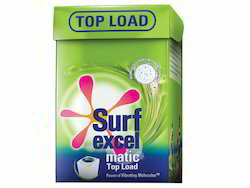 Surf Excel Matic has been specially formulated after years of research and innovation to work effectively in your machine and remove the toughest of stains. No more intervention, no more soaking! 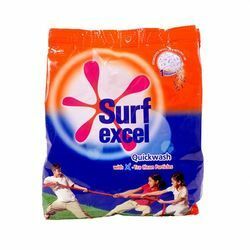 I have Surf Excel Matic Liquid (Chota Pack), Available in attractive Price. Washing powder, liquid detergent , All purpose cleaner.